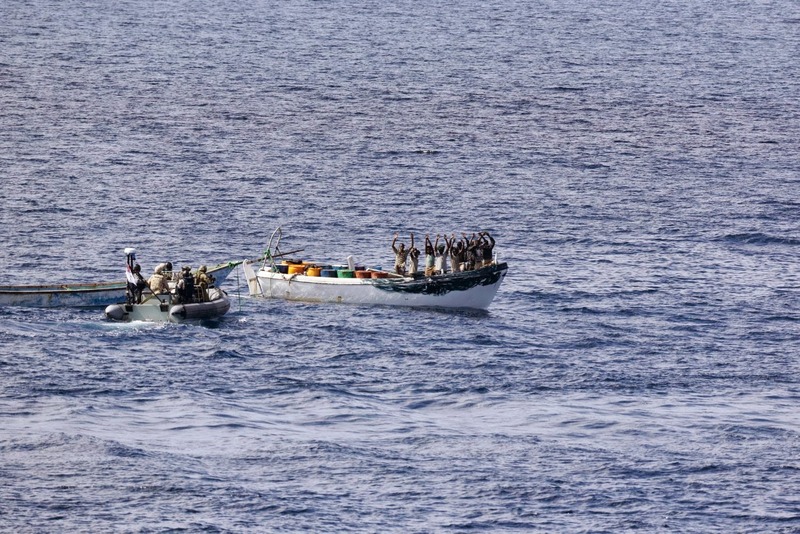 A group of Somali pirates was stopped in its tracks by an international operation led by a British commander, the Royal Navy has announced. 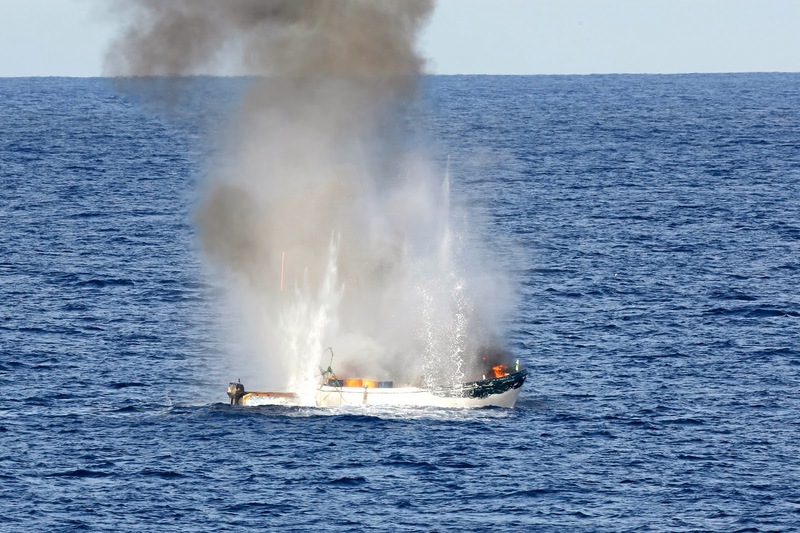 The pirates were caught by the Combined Maritime Forces (CMF) counter piracy task force - Combined Task Force (CTF) 151 - in an operation involving ships from several nations, including Britain, after recent attacks on two vessels in the Indian Ocean. 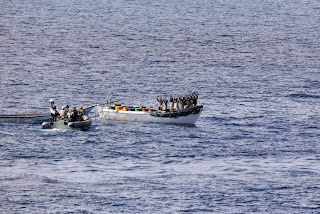 Its counter piracy task force's operation was coordinated by Royal Fleet Auxiliary replenishment ship RFA Fort Victoria, which traditionally provides crucial supplies for Royal Navy and coalition warships east of Suez, and supported by Australian ship HMAS Melbourne; South Korean destroyer ROKS Wang Geon; European Union flagship HMLMS Johan de Witt, and a Seychelles-based maritime patrol aircraft from Luxembourg. The task force, whose commander is Royal Navy Commodore Jeremy Blunden, had been searching for the pirates since they attacked and exchanged gunfire with the supertanker Island Splendor on October 11. 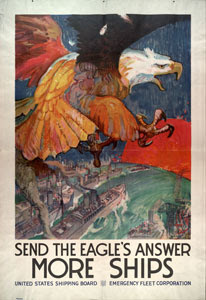 Three days later a Spanish fishing vessel was also attacked by what was suspected to be the same pirates. 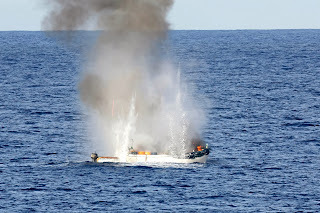 The pirate skiffs were quickly traced and HMAS Melbourne's Seahawk helicopter was used to guide the warship to their precise location, around 500 nautical miles from the Somali coast. 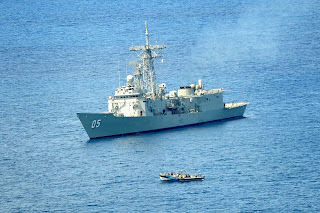 HMAS Melbourne's armed boarding team boarded and searched the boats, apprehending nine pirates and later destroying two skiffs and their piracy equipment. The HMAS Melbourne has scuttled two pirate boats and captured nine suspected Somali pirates as part of a multinational taskforce attack on rogue sea operators. 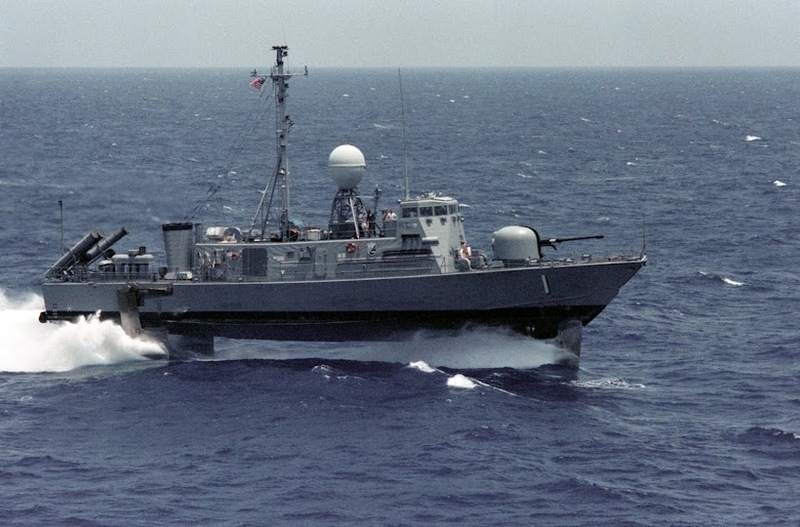 A Seahawk helicopter traced the skiffs and guided the Royal Australian Navy warship to them, 500 nautical miles from the Somali coast, a statement from the Combined Maritime Forces counter-piracy taskforce has said.